Joe Pulizzi was a content marketer before anything like content marketing was even invented. While working with brand journalism and publishing in the media company Penton Media, he dreamed of starting his own business. The dream came true in 2007 when he started a blog about content marketing. Three years later, he established the Content Marketing Institute (CMI), which today is the leading educational resource in content marketing. CMI was recognized by Inc. Magazine as one of America’s fastest-growing media companies at the time. Joe Pulizzi and CMI are the founders of Content Marketing World, the world’s largest content marketing event. In 2014, over 2,600 marketers from 50 different countries attended the conference which was huge at the time. As a curator, Joe wanted to know how the most successful content marketing companies have emerged. He wanted to know what steps they took to achieve content marketing success. He found that there were great similarities between the procedures of these businesses. Joe discovered that it was a concrete formula for success with content marketing. In his session on Epic Content Marketing, Joe shared 6 steps you can follow to build an incredibly valuable audience, which you can later convert to customers. Let’s go through Joe’s 6 steps. Of course, it is not always a perfect overlap between expertise and passion, but a little should it be. The perfect overlap area is a so-called “sweet spot”. 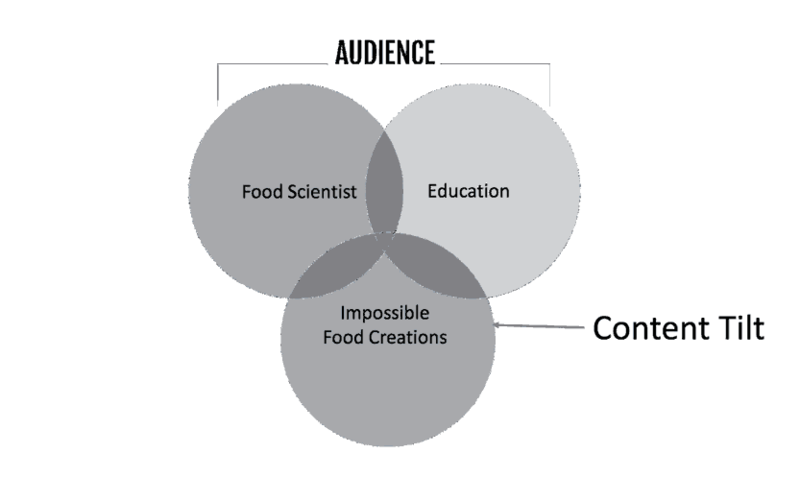 That’s the area you should focus on your content production. It would have been okay if we could write about exactly what we wanted (ie our “sweet spot”), but if we did not adjust the content a little, then it would not be enough to pay the bills. Successful content marketing means serving others first, not ourselves. If the content’s sweet spot does not fit the needs and interests of the audience, it will probably not attract more readers or users. 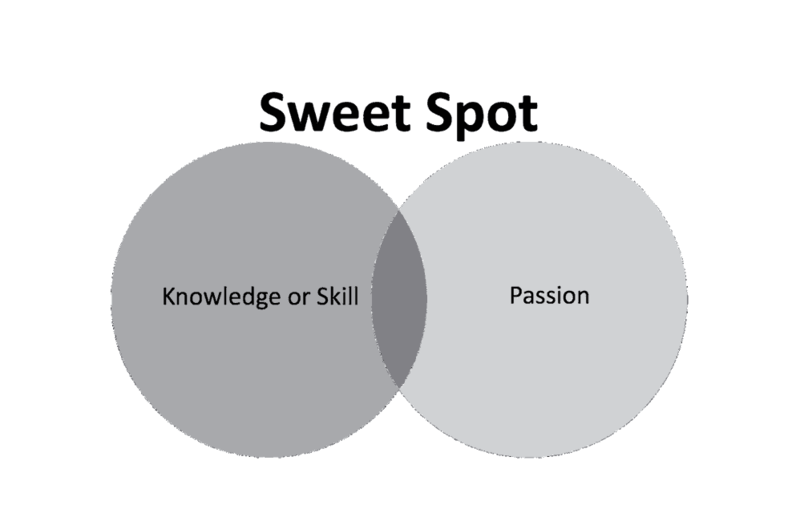 Just as your expertise and passion overlap (and form the sweet spot), it may not be a perfect overlap between your sweet spot and your audience’s wishes. Tilting the content means adjusting your focus so that it fits the audience while falling into your sweet spot. Although, today it is a jungle of content on the internet, there are still many areas that are not being served efficiently enough. If you can tilt the content focus into a specific niche so that you become the only one who earns the niche, or if you become the one who serves the niche the best, then you will quickly become an authority that attracts an audience and engages them throughout the conversion area. So, the goal of your content should be to satisfy some people all the time. To do this, avoid creating broad content. #Before you are able to see proper results of content marketing, you have to build a fundamental audience. This process takes time for everyone, therefore it is important that both you and the stakeholders are patient and have realistic expectations. Brian Clark (founder of CopyBlogger media) built his foundation for over 15 months before he could see financial gains. Joe admits that when he started the blog that has now evolved into the Content Marketing Institute, he had an audience of one person (his mother). 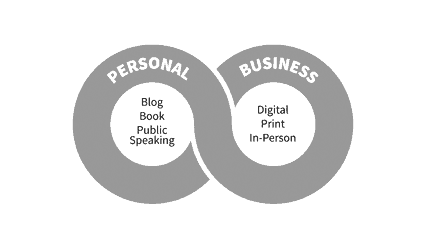 To attract an audience, you need a “content hub”, a competency area that they can go to learn. 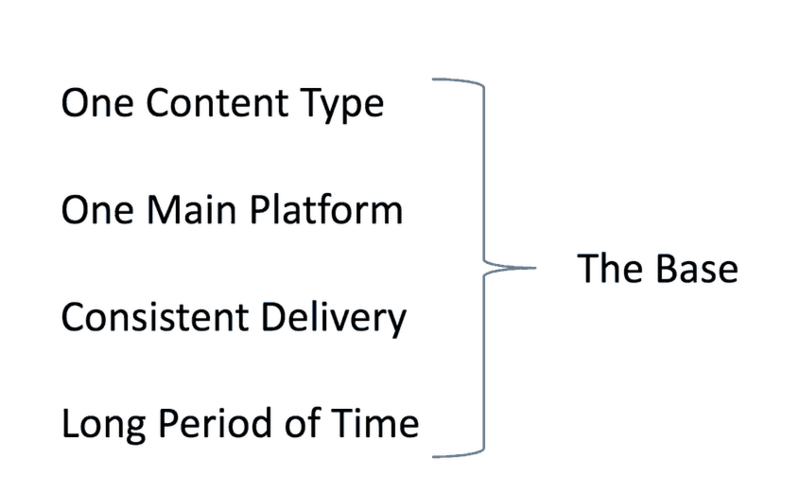 While you need to promote and publish your content on several different channels to get exposure, your content hub/competency area is the primary platform you publish. You should own the platform, just like your blog or magazine. The reason why it is so critical that you own the platform is that then you get a safer future. Many businesses learned this when Facebook drastically reduced organic visibility for branded posts. Building the content hub on rented land is the recipe for disaster; the landowner can choose to change the rules, increase the rent or throw you out at any time. Our focus here at Bramhall Web Designs is to attract new people to our content, but we also focus on keeping these readers. The Internet is full of content and people have short attention spans, so it’s important to get people back so they don’t forget you. The key to being remembered by the public is to convert them to subscribers and continually touch their touch-points. A newsletter is a gold standard for building a subscriber base. Joe Pulizzi and most experts strongly recommend prioritizing news subscribers more than social media followers. News subscribers usually generate much higher response rates and better revenue. 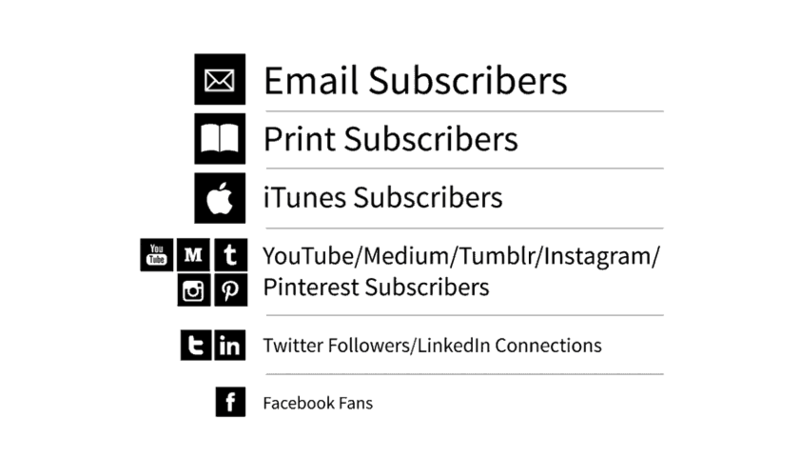 The easiest way to get more news subscribers is to make it very simple to opt in. More links on the page, in the content and on your social channels are required. Remember to test A/B for all new forms. Cut down required information such as first name and last name to email address only (too many fields will reduce the conversion rate), and test out various titles, texts, colours and images. You should also consider pop-up boxes. That’s what works best here at Bramhall web Designs. Joe Pulizzi initially opposed this but changed his mind when he saw that it not only brought in more subscribers but also more qualified subscribers compared to regular news pages in the sidebar. Diversification does not mean focusing on other areas of expertise or audiences, but it means delivering your message through multiple formats. Diversification will help you reach new followers while reinforcing your authority among existing subscribers. The revenue of the Content Marketing Institute comes in the form of consulting, training and events. Your revenue sources will probably be unique to your business, but you should always be looking for new ways to generate revenue from your content marketing. Capitalisation is usually the last step in building an audience – it should be for you not to appear as a promoter. The positive thing about waiting with the capitalisation until you have built a loyal audience is that on the way you meet more income opportunities that you did not know of before. In order for content marketing to eventually generate revenue, one must first have a loyal audience – one gets that if the purpose of your content marketing is primarily to serve and to help the audience.